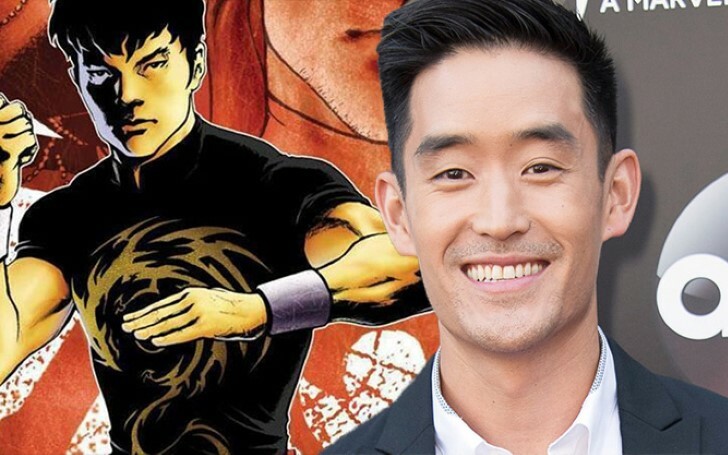 Here's Why Mike Moh seems to the perfect fit for the role of Marvel's Shang-Chi. Mike Moh, the actor who appeared as the Bruce Lee in the recent trailer of Quentin Tarantino’s film has been receiving a huge poll to play the role of Shang-Chi in the upcoming standalone Marvel movie. Shang-Chi is the Marvel’s first Asian superhero which was created by Steve Englehart and artist Jim Starlin in the midst of Bruce Lee's surging popularity. The character debuted in a special Marvel Edition #15 in the December of 1973. In the issue, this Chinese protagonist is turned into a superhuman (a living weapon) by his crime boss father, Fu Manchu. Back in 2005, Marvel initially had lined up 10 movies based on its comic characters, and Shang-Chi was one among the pipeline projects along with a solo Hawkeye movie and a Power Pack adaptation. But almost all of the projects fell from the studio’s blueprint. Now that the MCU is dominating over at the box office, the studio boss, Kevin Feige has ultimately revived Shang-Chi with a couple of known names already being signed up for its production. 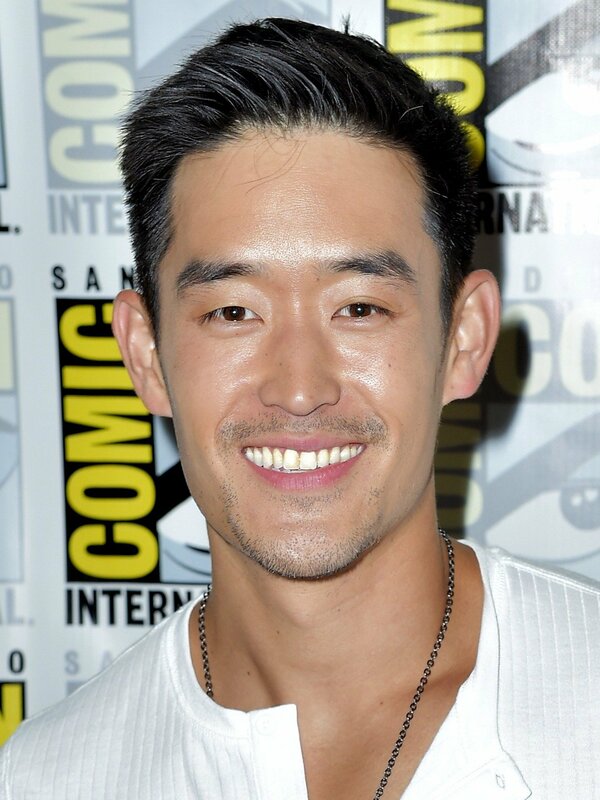 Mike Moh had previously played one character from the Marvel comics. The movie is set to be helmed by The Glass Castle (2017) director, Destin Daniel Cretton whereas it is going to be penned by Dave Callaham, the co-writer from the DC’s upcoming movie Wonder Woman 1984. Shang-Chi will mark the first ever blockbuster Asian superhero film made by an American studio. The film will also be one of the tent-pole projects from MCU’s Phase 4 and the second to feature a whole cast having a different cultural ethnicity after the 2018’s Black Panther. While the makers of the film have already been selected, the potential cast for the lead role is still a matter of joker in the pack. The post also got a folded hand emoji from the actor. The tweet got more attention when a Prime Time Emmy winner, Patton Oswald came into reacting on Moh’s post. The actor/comedian further supported Moh by captioning his name to the Marvel studios. Recently, Moh has been grabbing quite a number of eyes because of his seemingly subtle portrayal of Bruce Lee in the trailer of Tarantino’s film, Once Upon A Time In Hollywood. The 35-year-old actor is also known for his previous projects like the Street Fighter: Assassin’s Fist, a web series where he portrayed the role of Ryu and also as Triton in Marvel’s TV slate, Inhumans, though the latter received quite a negative response from the critics and the fans alike. Because of his former affiliation with a Marvel character, some are against Moh being considered for the role of Shang-Chi. But he also won’t be the first actor to play a different role within the same verse. Chris Evans famously donned the star-spangled suit in Captain America, even though the actor had previously played Human Torch in the same studio’s another franchise, Fantastic Four. Moh, therefore, coming from an already disconnected and seemingly forgotten world shouldn’t be that much of a deal for the casting directors. True, he may not be a household name in Hollywood, but it's only a matter of time before Tarantino’s ninth movie rolls out into the theater where he is likely to steal some part of the spotlight. We also can’t miss the fact that the actor is already a 5th-degree black belt in American Taekwondo which makes him even more of a strong candidate for the job, especially since Marvel is actually looking for a guy with a real-life martial arts experience. Marvel Theory: Wolverine To Be Introduced In The Post-credits Scene For Avengers: Endgame?